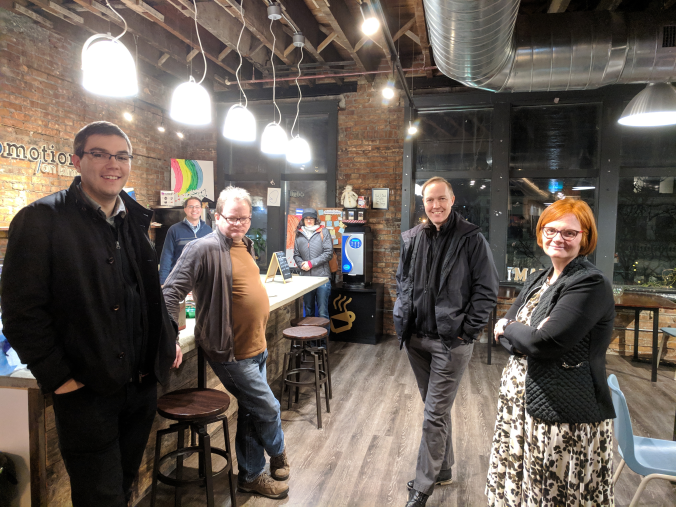 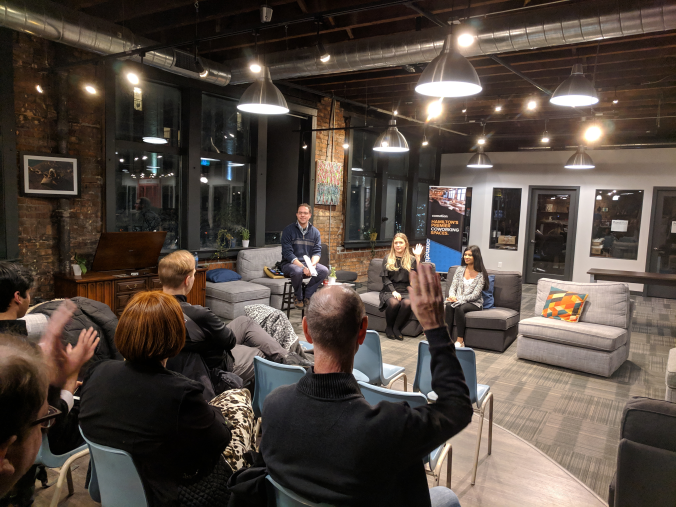 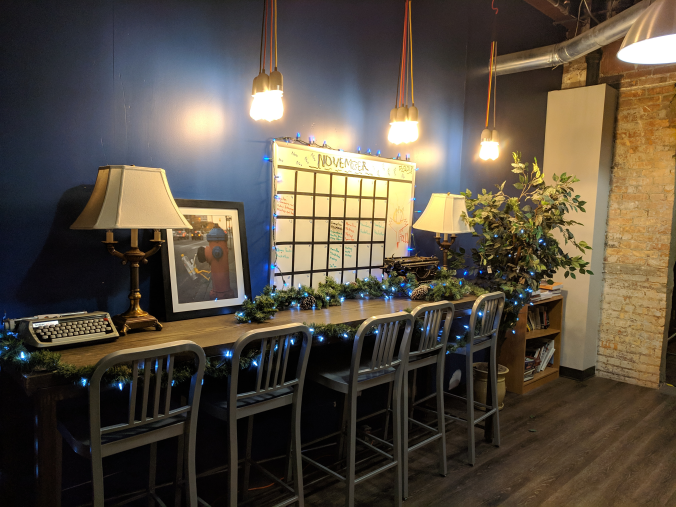 This month, CoMotion On King hosted hosting our first Meetup of the 2019 Meetup season in Downtown Hamilton. 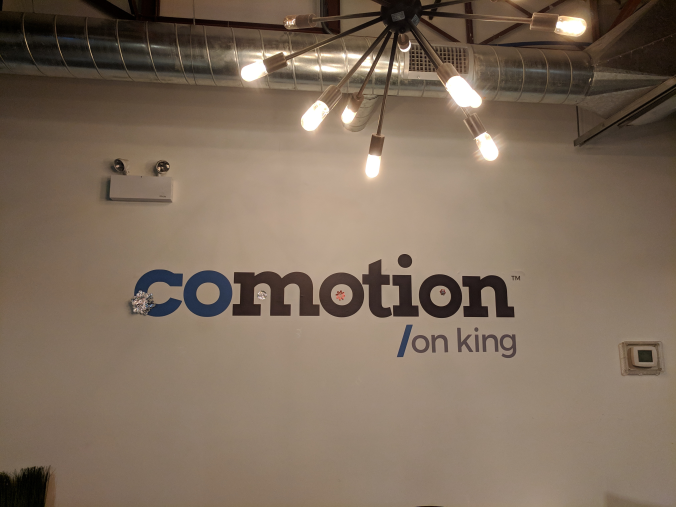 CoMotion On King is a co-working initiative and Hamilton’s largest co-working space in the heart of downtown. 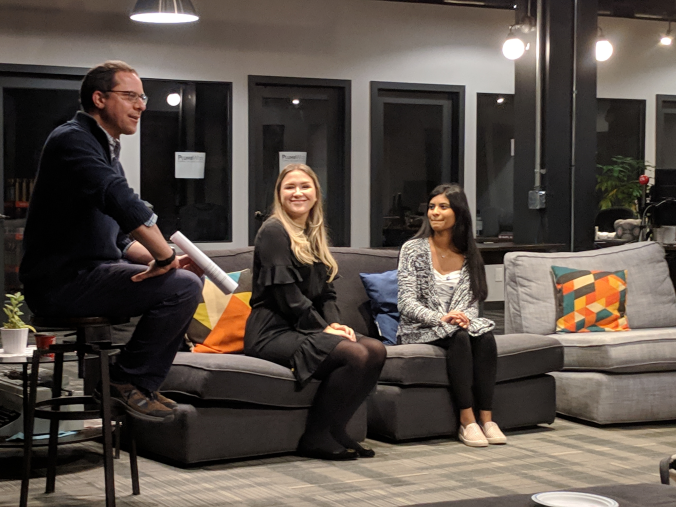 We have a panel of past Hacking Health Hamilton Hackathon winners discuss their project and their life as healthcare innovators following their hackathon experience. 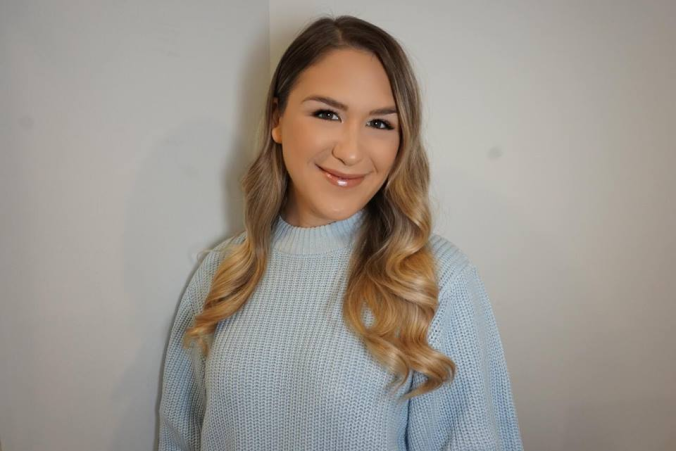 Riya Karumanchi is an entrepreneur, an inventor, a keen agent for social change, and an intern at the prestigious Mobile and Electronic Health Development and Innovation Centre at Mohawk College. 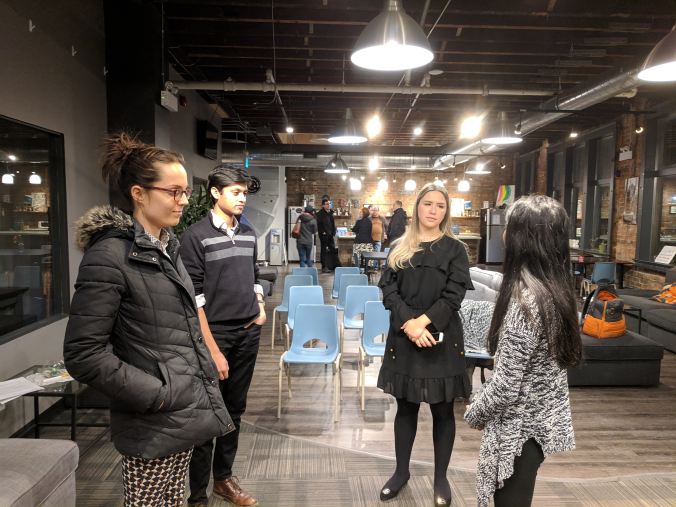 Riya proposed SmartCane and won the People’s Choice Award at Hacking Health Hamilton Hackathon 2017 with her team. 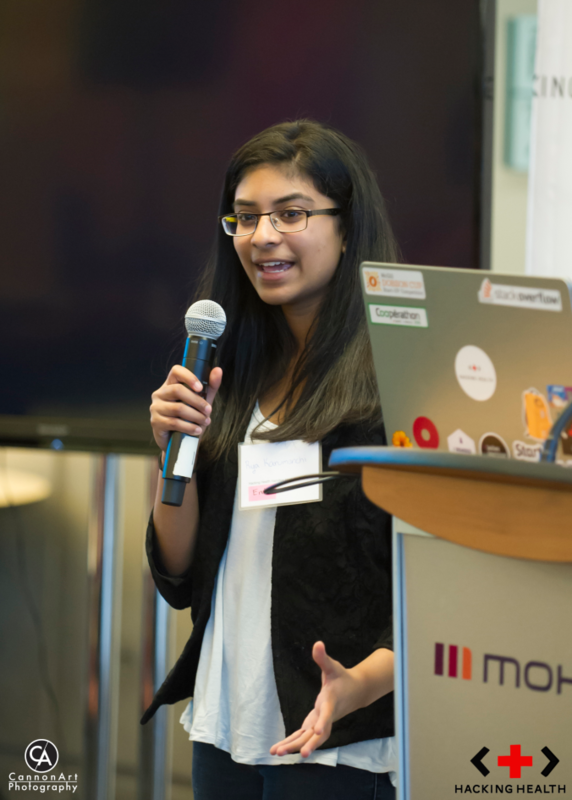 Riya has raised around $56,000 in initial funding from various investors, including Microsoft. 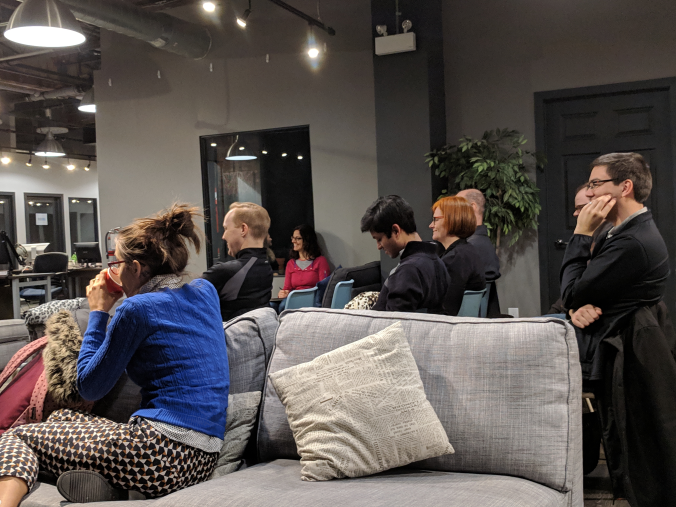 Andrea Wurster proposed TapLog and will talk about her story about TapLog.